Audio-Technica’s AT4060 cardioid vacuum tube condenser brings the warmth of vintage tube sound to every shade of the SPL spectrum. With a dynamic range that far exceeds that of other tube microphones, it as easily captures the subtlest nuances of vocal and instrumental performance as it handles guitar cabinets and other extreme SPL environments. Featuring hand-selected, individually tested and aged tubes, the AT4060 achieves the coveted, classic sound of valve design without compromising the specification standards required for the most demanding recording situations. Audio-Technica takes no chances with this microphone’s consistency and reliability: every AT4060 is individually tested and inspected for 100 percent quality assurance—rare in today’s world of mass-marketed studio microphones. AT4060. Vintage sound, rock-solid reliability and amazing versatility for studio and live performance. 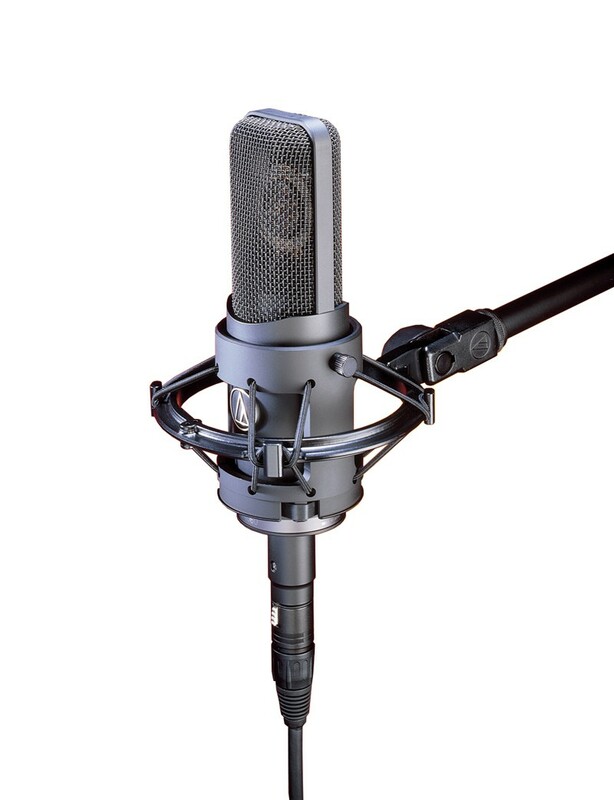 From Audio-Technica’s premium line of 40 Series condenser microphones.